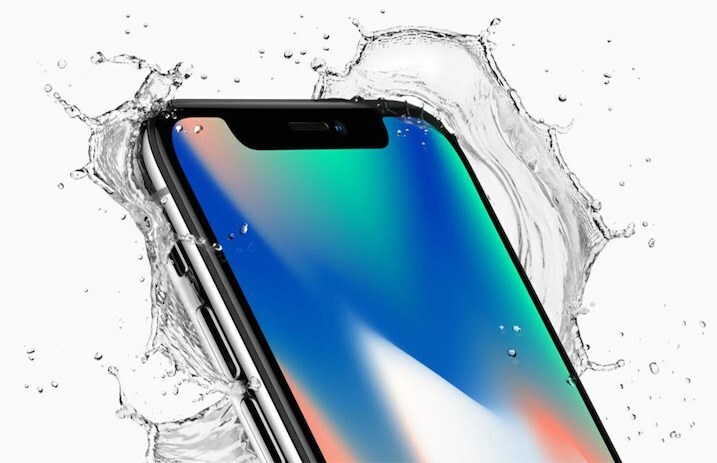 Apple will reportedly introduce three new iPhone X models this year, according to analyst Ming-Chi Kuo of KGI Securities. The news follows last week's prediction that the first-generation iPhone X will be discontinued in 2018. In new information uncovered by MacRumors, Kuo forecasts that the tech giant will launch three new iPhones based on the iPhone X platform this year: a second-generation, 5.8-inch iPhone X, a 6.5-inch iPhone X Plus, and a intermediate 6.1-inch iPhone X SE, as reported by Forbes. Apple first revealed the iPhone X, along with the 8 and 8 Plus, in September of last year, releasing the smartphones shortly thereafter. Last week, Kuo stated his analysis that Apple would discontinue the first-generation iPhone X, rolling out a new, second-generation model, instead of lowering the price of the X later in 2018. The analyst's belief that a price drop would undermine the sales of new iPhone X models was his reasoning for the rumored discontinuance. While Kuo says that all three new iPhones will have larger battery sizes, the rumored iPhone X SE will apparently make other compromises: it reportedly won't include an OLED display, dual cameras or 3D Touch functionality. The second-gen iPhone X will again start at $1,000, per Kuo, while the iPhone X Plus is rumored to be priced a bit higher—probably around $1,200-$1,350. The iPhone X SE is said to likely be priced in the $700-$800 range.